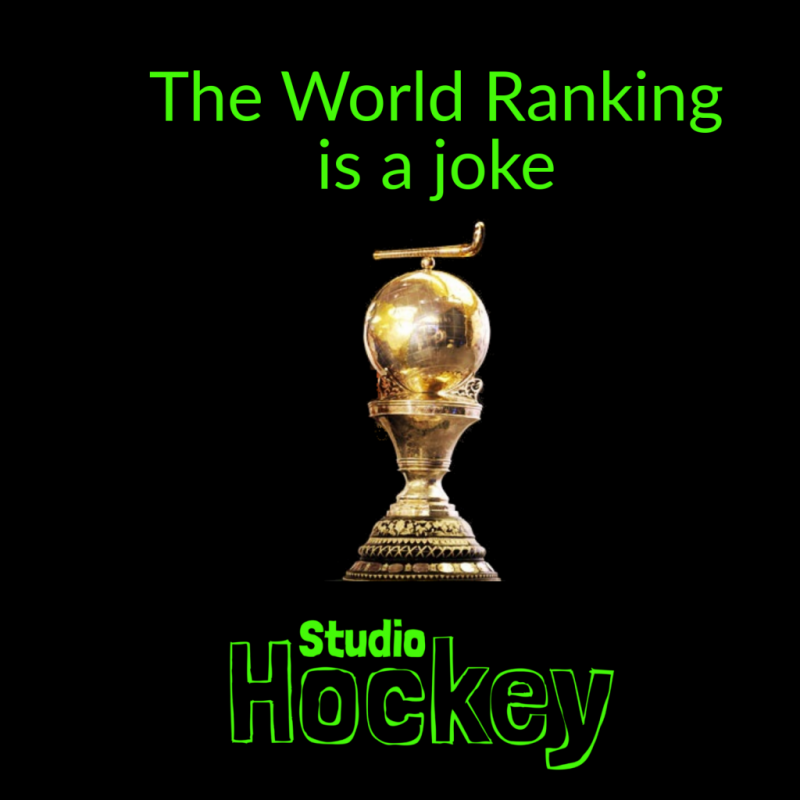 Studio Hockey goes Africa	Hockey2024 : Start. Play. Stay.